Upgrade Morro Bay's Sewage Plant Now! 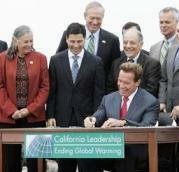 As Daniel Hinerfeld reports, California governor Arnold Schwarzenegger yesterday signed historic global warming legislation that will reduce the state's greenhouse gas emissions 25 percent by 2020. 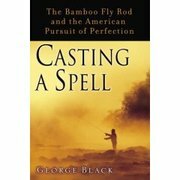 Daniel Hinerfeld takes us fly-fishing with George Black of OnEarth Magazine about his new book Casting a Spell: The Bamboo Fly-rod and the American Pursuit of Perfection. 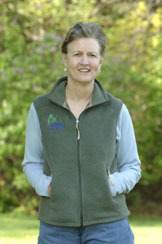 George Black's previous book was The Trout Paradox.